I hear people all the time refer to the “Grammar Police,” or, even worse, “Grammar Nazis.” (As an aside, can we all please quit referring to anyone other than Nazis as “Nazis” — real Nazis were far more heinous than any politician, pedant or petty bureaucrat.) And while I’ve made a living as an editor and a teacher of editing, I don’t like to think of myself as the “Grammar Patrol” but rather the “Grammar Pep Squad.” After all, grammar is a grand and necessary thing, and it deserves a little cheerleading. Grammar structures our language and lets us use it to communicate all manner of information (as linguist Noam Chomsky put it, a finite set of rules for infinite combinations). The rules of grammar help us convey messages clearly and accurately, and let us express meaning through small nuances and great distinctions. Grammar is not always elegant, but we need it. Without grammar, our sentences would fall apart and we’d have a hard time communicating. And communication is the point of language, after all. Supporting clear, professional language and helping people understand how to get there calls for celebration, not scorn. Previous Welcome to Madam Grammar! 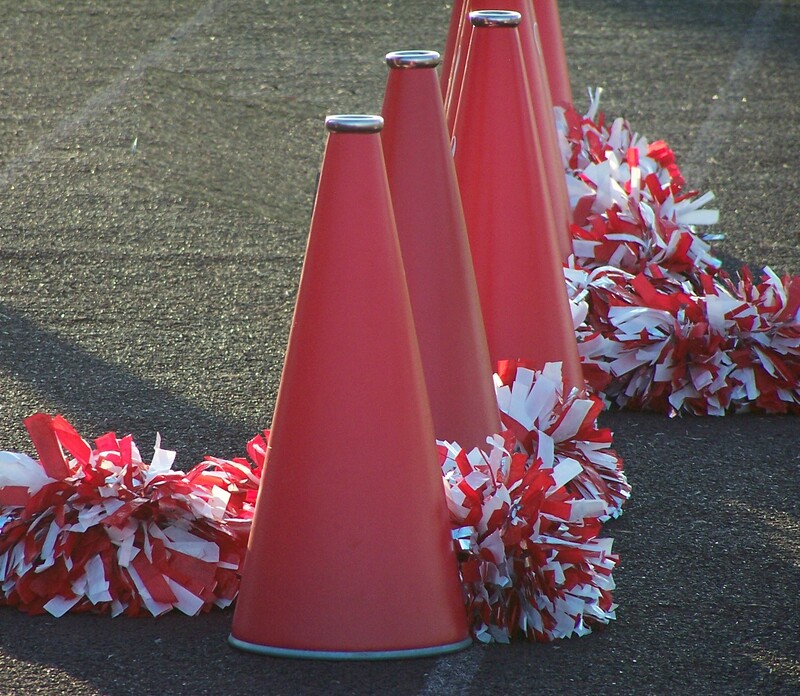 Grammar Pep Squad — great idea!